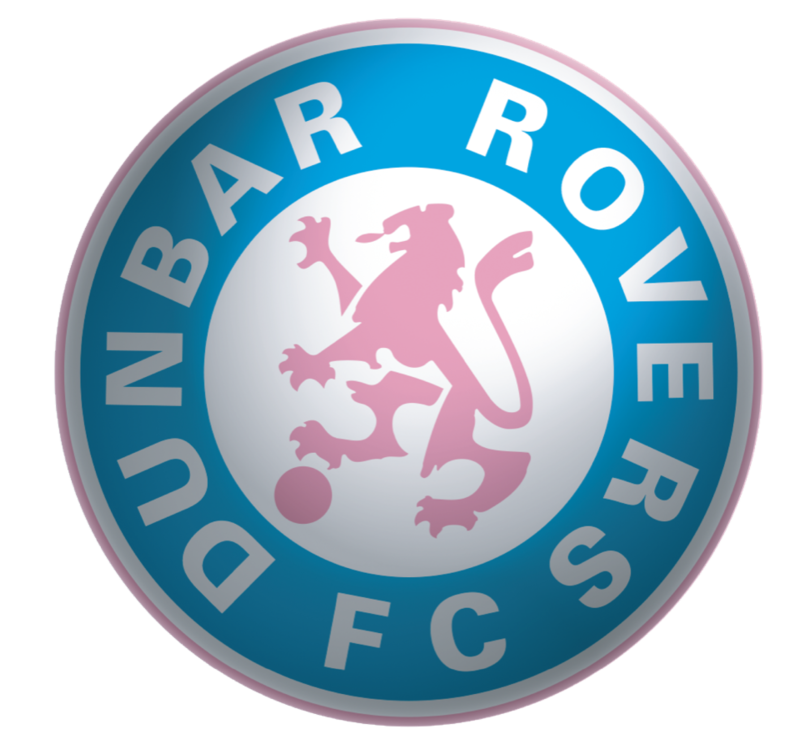 Dunbar Rovers have been a strong and proud member of the Eastern Suburbs Football Association since 1991, including winning the top competitions and representing the Association in and winning state-wide Football NSW competitions. We are rightly proud of our on-field senior record with ESFA: 55 grand final appearances, 35 club grand final wins and 35 club minor premierships. All achieved in style with Dunbar’s trademark pink collar. Dunbar Rovers has been represented in all but one NSW Champion of Champions tournament since 2002. In addition, Dunbar has the honour of being the first ESFA Club to win the All Age Mens Champion of Champions (2 titles), the first ESFA Club to win the All Age Women’s Champions of Champions (now 2 titles) and in 2018 the first ESFA Club to win the Mens Over 35 Champion of Champions . On October 24th, 2008 the club defeated Budgewoi FC (Central Coast) in a very tight final, winning 1-0 thanks to a golden goal in extra-time from striker Peter Satos. On October 19th, 2014 Dunbar Men’s First Grade defeated Kenthurst (Gladesville Hornsby) 3-2 in the Final. Kenthurst took the lead in the 13 min. Dunbar via Anto Flood saw us draw level and then the same man again to get us in the lead, which was only short lived. Mike Sealy got us the winner at the 79 min mark. On October 21st, 2018, Dunbar Rovers Football Club Women’s Championship team defeated Albion Park FC (Football South Coast) 2-1 in the final. Similar to the Men, the team became the first team from the Eastern Suburbs Football Association to win the title twice. It was Dunbar who set the pace leading 2 nil at halftime. With Darcy Read and Danielle Morris placing Dunbar in a match winning position. Albion Park came out strong, they scored and it was up to the Dunbar ladies to keep the attack and defense at equal force. Final whistle blew, 2-1 to Dunbar! On the same day, Dunbar Rovers Football Club Over 35 Championship team defeated Como Jannali FC (Sutherland Shire) 2-0 in the final to become the first O35 team from the Eastern Suburbs Football Association to win the title. Neither side willing to give any opportunity away early resulted in a scoreless first half. Not until the 67th minute did Dunbar hit the scoreboard with a beautifully timed lob from Matty Pickover, well worth the wait! It was not until 3 minutes to go that we sealed the victory, once again scored by Matty. History in the making for the Club, 2 titles in one day.